After winning millions in a lottery jackpot, a Florida man has decided to use his money to revive a district once known for thriving black businesses. “This commitment that I feel, that I have to go to that community and put my money where my mouth is,” explained Miguel Pilgram. According to Black Enterprise, in 2010 Pilgram, a Memphis, Tenn., native, won $52 million in the lottery and began investing his money, building a real estate empire. 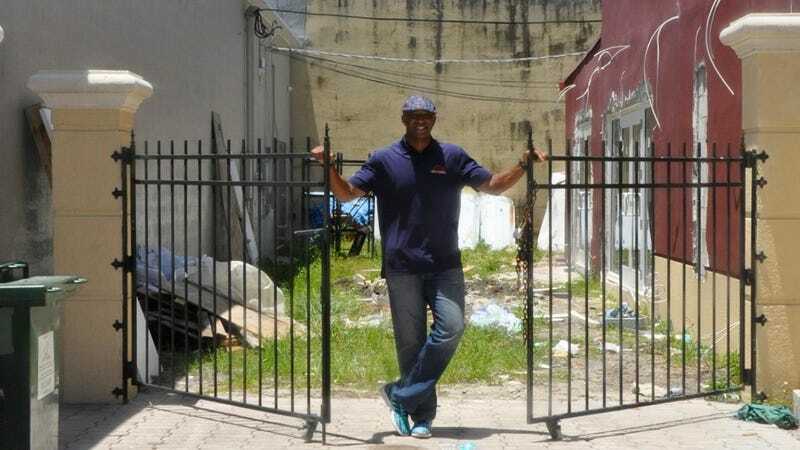 Now the millionaire has taken on his most ambitious project yet: rebuilding the Sistrunk Boulevard area of Fort Lauderdale, Fla., restoring the area that was once a center for black business to its former glory. The area was named after James Sistrunk, a black physician known for opening the first hospital for African Americans in Broward County, Fla. During segregation, local laws prevented black people from crossing the tracks to the city’s east side after dark. While developers have eyed the historically black area as a target for gentrification, Pilgram says he looks to preserve the heritage and history of the district. He plans to build a restaurant, jazz lounge and a performing arts center, as well as retail and residential spaces, the real estate magnate told NBC Miami. Read more at Black Enterprise and NBC Miami. 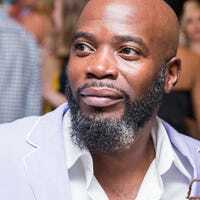 Michael Harriot is a staff writer at The Root, host of "The Black One" podcast and editor-in-chief of the digital magazine NegusWhoRead. He always has the big joker and the double five.